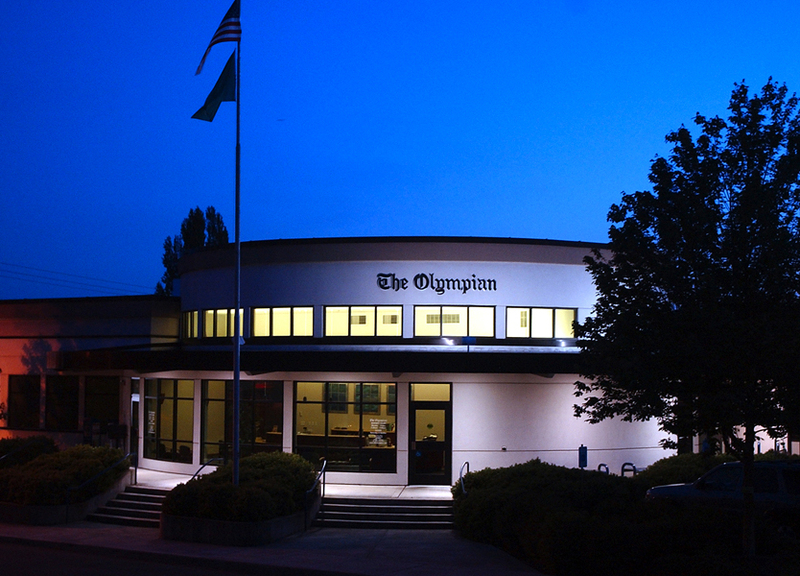 Covering the capital city, The Olympian has earned a reputation as a watchdog of state government, leading the effort to change state public disclosure laws to keep government meetings open to the public. The city is often considered to be a major cultural center of the South Puget Sound region, home to quite a number of performing arts companies and theaters as well as a hub of indie music production. The Olympia area is also a magnet for outdoor enthusiasts, located less than two hours from the Pacific Ocean, the Olympic Mountains, Mount St. Helens, and Mount Rainier.